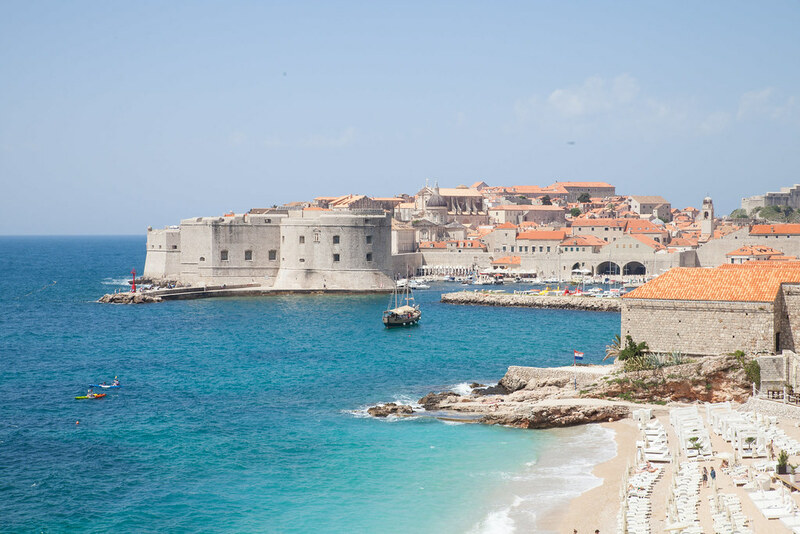 Dubrovnik is on everyone’s radar as Croatia’s most beautiful city. With a host of fashionable restaurants and rooftop bars, it has in recent years become known as the playground for fashionable yachties and chic partygoers. Small in size, yet mighty in reputation, this fortified city seemingly has it all: culture, glistening sea, year-round sunshine and sunlit terraces. It’s little wonder it’s one of the top destinations in Croatia. Dubrovnik’s closest beach is beautiful, turquoise waters line the whitewashed pebbled shore with views of the walled city in the background. When the heat gets too much, visitors and locals alike flock to this beach to dive into the glistening sea and drink iced beer in the sun. 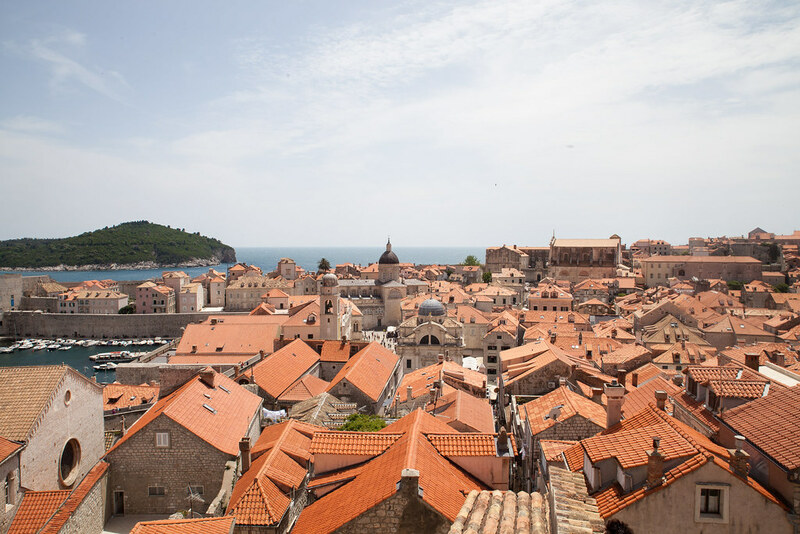 For postcard views over Dubrovnik’s old town, walk the entire length of the city walls. Terracotta-hued rooftops glisten under the golden sunrays, the skyline only pierced by chuch domes and medieval spires. Stop for a freshly squeezed orange juice to rehydrate and take in the beautiful views over the Adriatic. 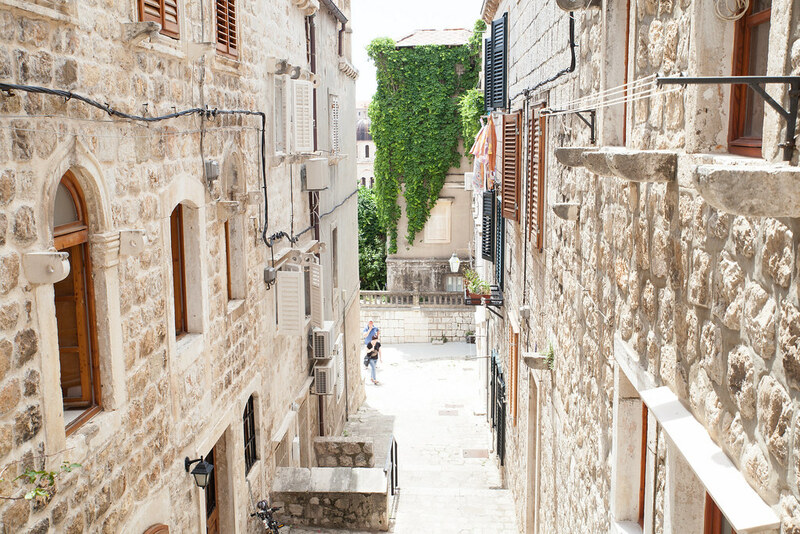 There’s no denying that Dubrovnik’s backstreets are crammed with tourists and their selfie sticks. The old town is relatively small and the walled city can only take so many tourists. With this in mind, you have to look even harder to find the quieter backstreets, but once you find them you’ll be so glad you took the path less travelled. 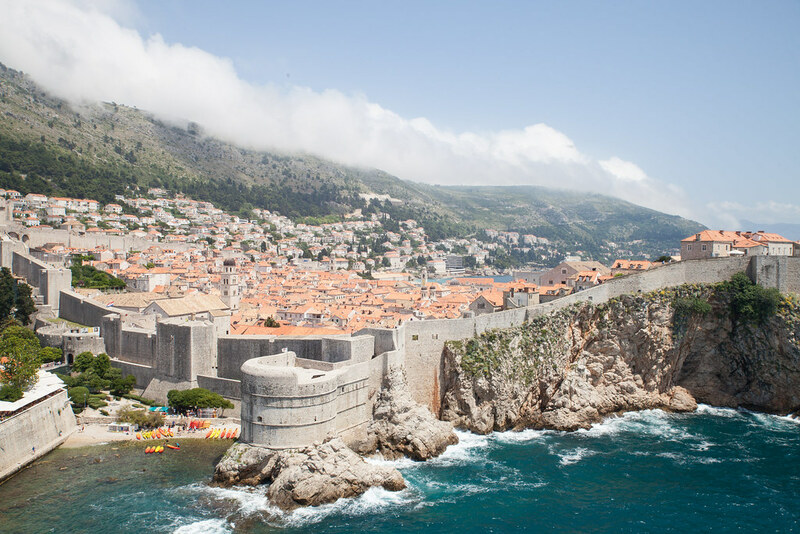 The fortified city of Dubrovnik lies on the edge of the beautiful Dalmatian coastline. Badly damaged during the Yugoslav wars of the early nineties, it has since been restored to its former glory. The best way to see this reborn city is from the fortress which overlooks the walled city from atop a neighbouring cliff face. Views span the entire medieval city and the stealthy wall which snakes around it and once did a stellar job of protecting it. 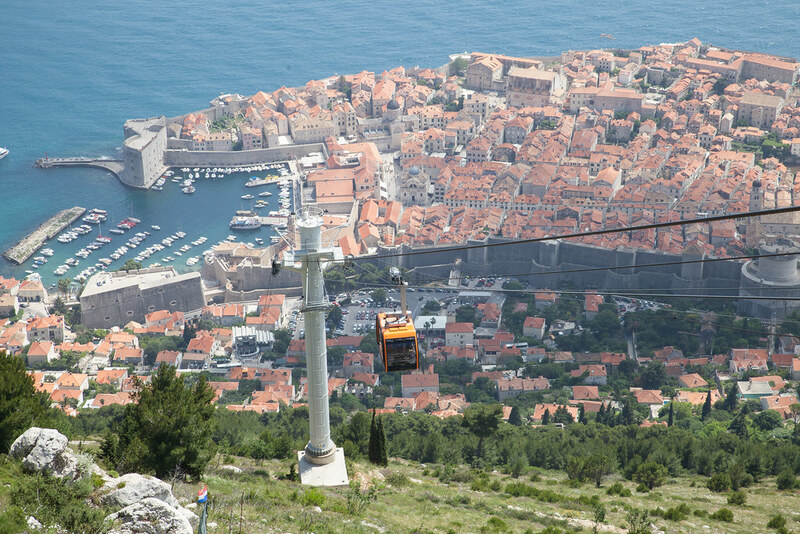 The medieval city of Dubrovnik shrinks into the nearby distance as you ascend further up Mount Srd by cable car. The air feels instantly fresher and less humid as you take in the hazy city below. 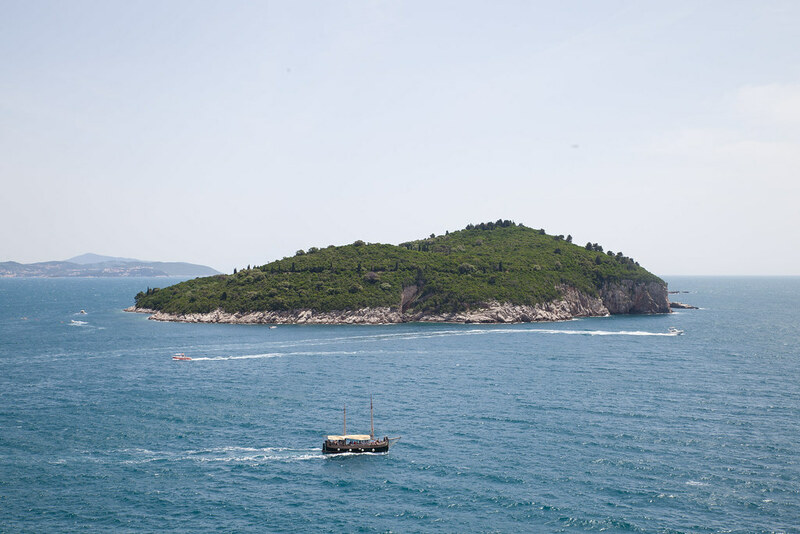 If you want to escape the hustle and bustle of Dubrovnik, head to the forested island of Lopud which is only a short boat ride away. On the island you’ll find peace and rugged coves aplenty. Set within the walls of the ancient city spanning a multi-level terrace, 360° is the most fashionable restaurant in Dubrovnik. 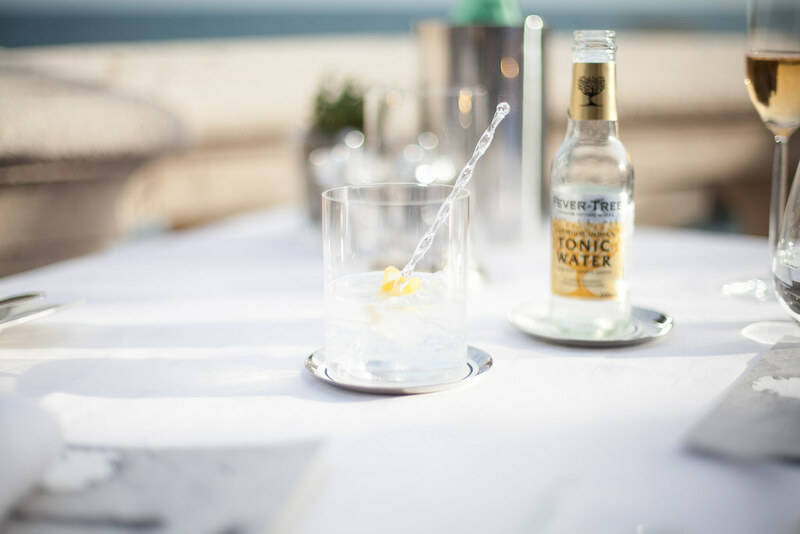 Pop in for an aperol spritz and watch the sun set over the picturesque harbour. Nautika is a restaurant of mighty reputation, making it tricky to get a table, especially in peak season. If you’re lucky enough to secure a golden seat on the outdoor terrace, you’re in for a treat. 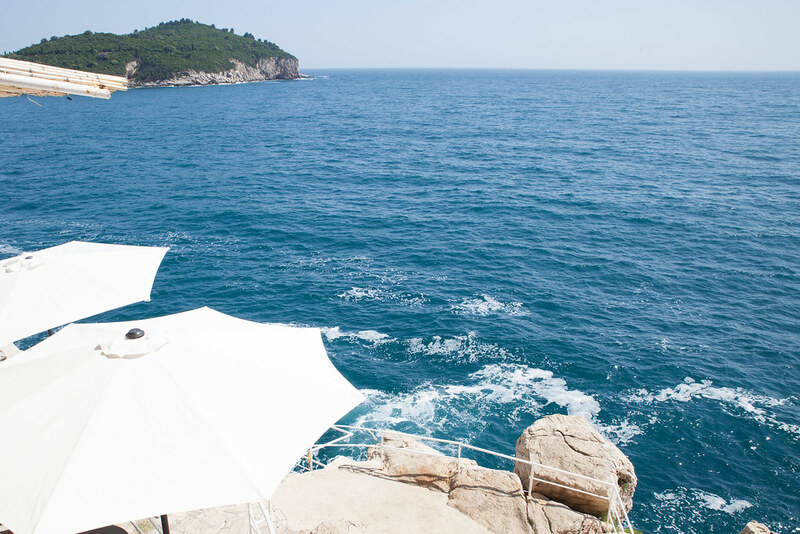 With views overlooking the fortress and a menu to match, it’s not difficult to see why this is one of Dubrovnik’s most sought after restaurants. 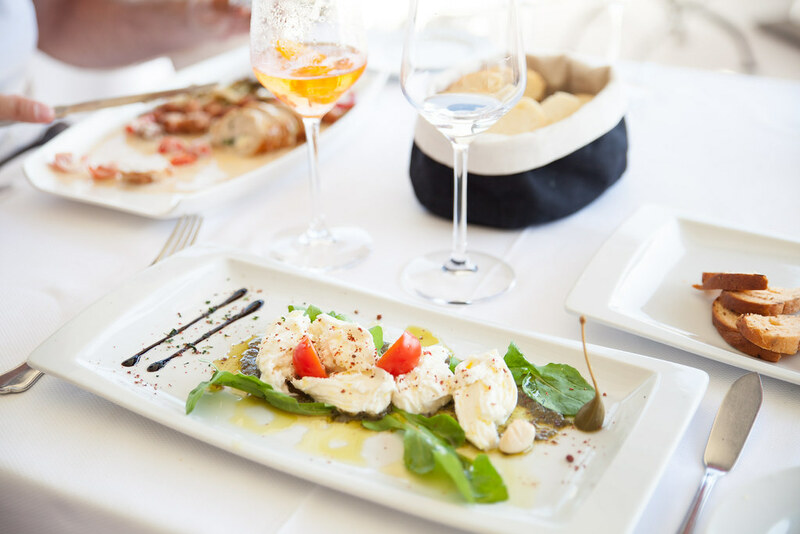 The menu abounds with Croatia’s finest ingredients: truffles from Istria, scallops from Ston, fresh seafood and Pag cheese, all paired with the sommelier’s recommended Dalmatian wines. 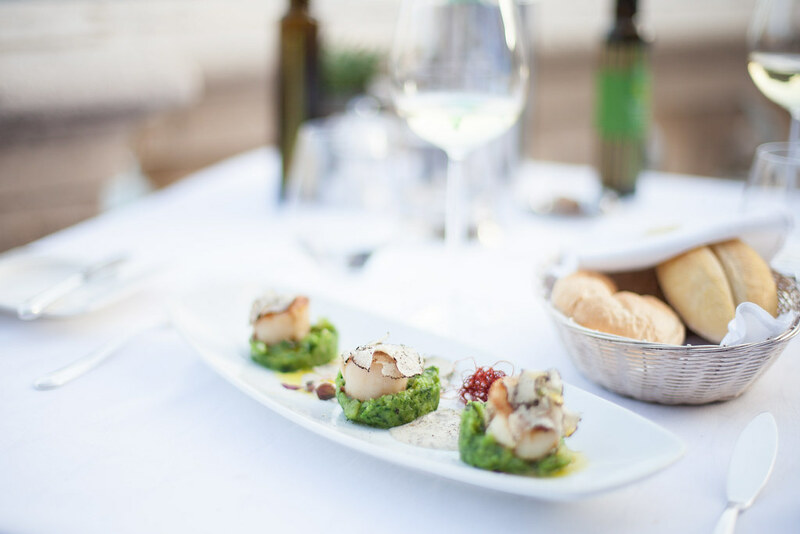 Located just outside of the city walls lies Posat, a restaurant of exceptional cuisine and service to match. Fish lovers will be happy to see so many seafood dishes on the menu with the winning dish being the fresh lobster. This relaxed, no thrills bar is always bussing with people, perhaps not for the quality of the drinks but for the beautiful views. Drink a beer whilst looking out to the glistening Adriatic, an expanse of blue where the sea blurs into the sky above. What a beautiful place. I love your photos!